Something I’ve been meaning to do for a while, I’ve finally added a music page to my blog! It comprises a three-hour playlist — hosted over on SoundCloud — of music uploaded from my ever-growing personal collection. Geek that I am, I’ve always loved video game music — a passion that dates right back to the days of playing on my humble ZX Spectrum and hanging out in arcades as a kid. 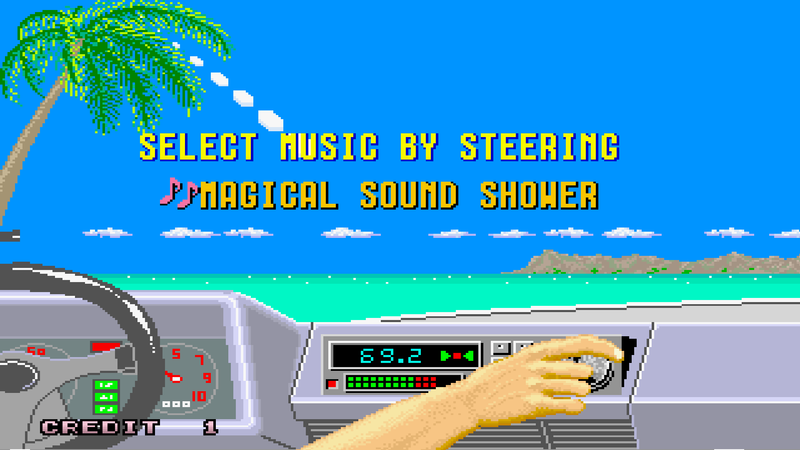 I used to, and still do, load up some games solely to listen to the music. Systems include Amiga, Sega Mega Drive, ZX Spectrum, Commodore 46, Amstrad CPC, Nintendo, Super Nintendo, and Arcade machines. Obviously, there is a strong bias towards the machines of which I am most familiar. Richard Joseph, Allister Brimble, Jonathan Dunn, Rob Hubbard, and Chris Hülsbeck all feature prominently. If only SoundCloud would let me upload more (without having to pay)! Where possible, the tracks have been sourced from accurate music files extracted or ripped from the original games. I go into a bit more detail about this on the actual page. This is awesome. Loved the Lotus III intro track back in the day! Thanks. Yeah, the Lotus games had some great music. I dig the music page! Very nice! 🙂 Great selection of tunes!